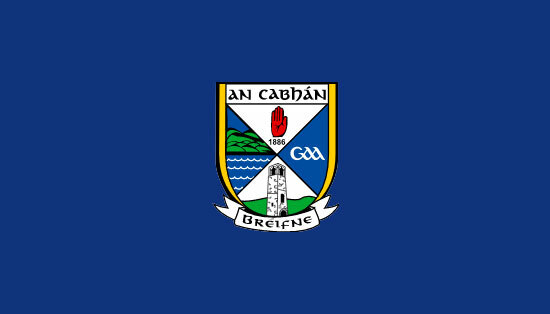 The County Final Cavan Scór na n-Óg takes place next Saturday November 26th, Killeshandra, 3pm. 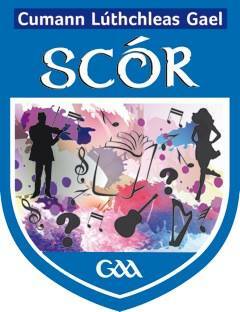 Junior Scór Table Quiz: Thursday December 1st, Hotel Kilmore, 7pm. All clubs are requested to send a team of 4 especially those that did not participate in Junior Scor last weekend. No entrance fee of any kind.